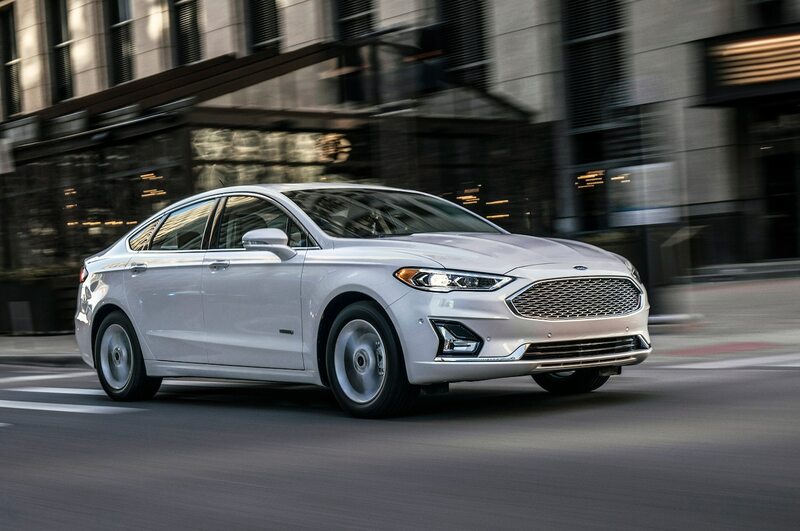 The new 2019 Fusion brings the debut of Ford Co-Pilot360™, the most advanced suite of standard driver-assist technologies among full-line brands that includes automatic emergency braking with pedestrian detection, blind spot information system, lane keeping system, rear backup camera and auto high-beam lighting. 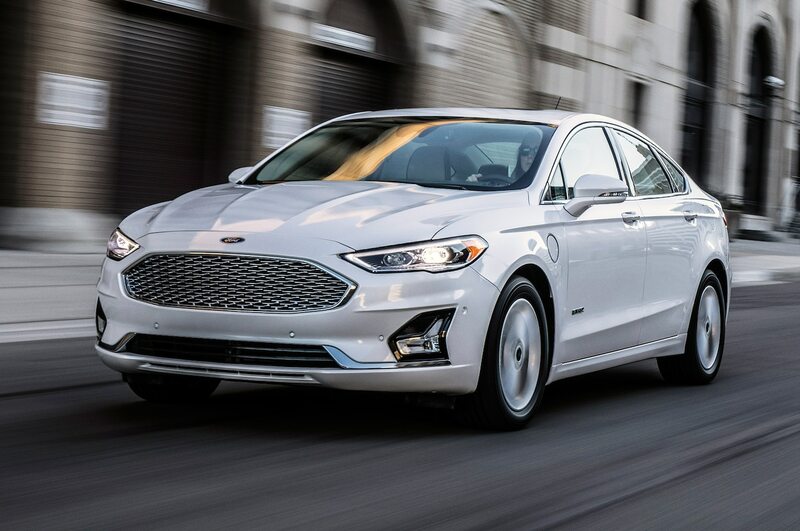 1.5-liter EcoBoost® engine now standard on Fusion SE and higher trim levels, while new Fusion Energi plug-in hybrid model is projected to have an EPA-estimated electric-only range of up to 25 miles – nearly 20 percent greater than the current model. 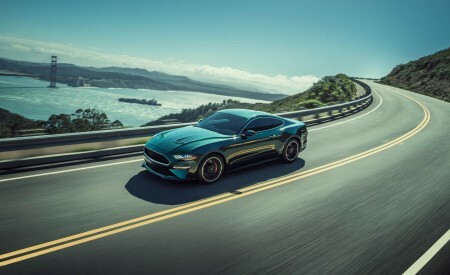 Fusion Titanium and Fusion Hybrid customers will get even more standard technologies, including adaptive cruise control with stop and go, and an advanced navigation system. Updated Fusion styling for all models includes sleeker front and rear design, new wheels and fresh color palettes inside and out, while simplified lineup makes for easier ordering. 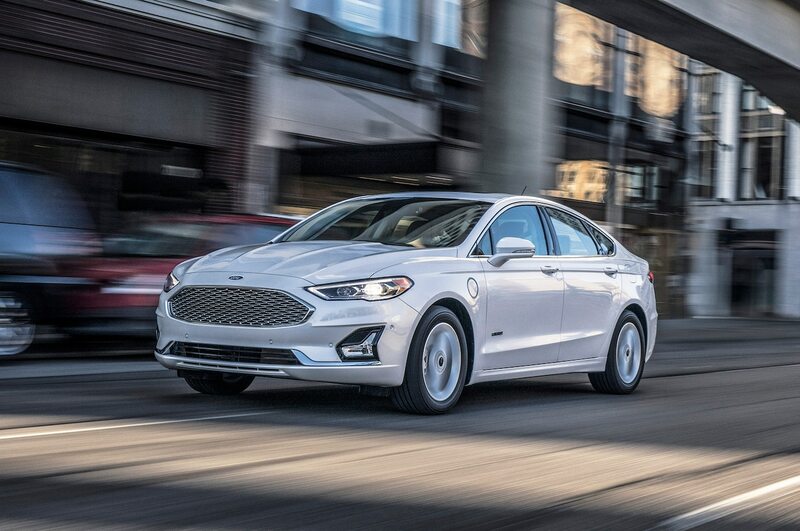 Ford today announces the 2019 Fusion sedan – the first Ford vehicle globally with standard new state-of-the-art Co-Pilot360™ driver-assist technology, plus sleeker styling for all models and greater projected all-electric driving range for the plug-in hybrid Fusion Energi. 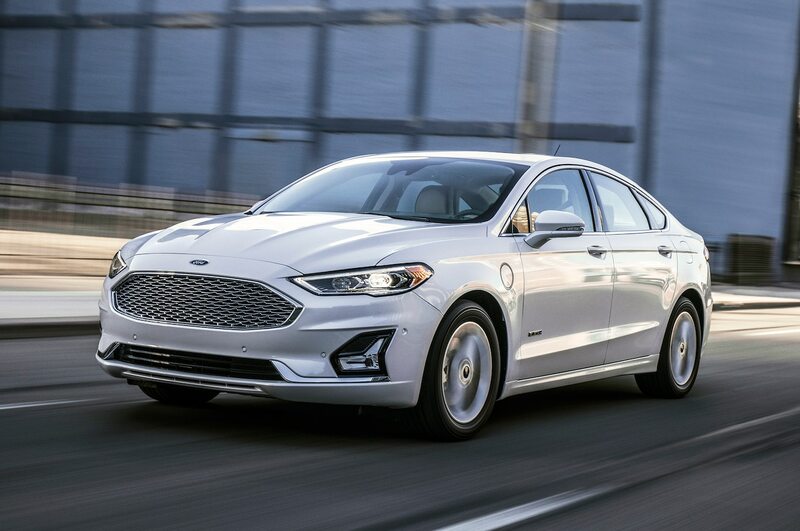 The new Fusion, which makes its public debut at the New York Auto Show later this month, will be in showrooms by late summer – complete with new technology to make driving safer and easier. 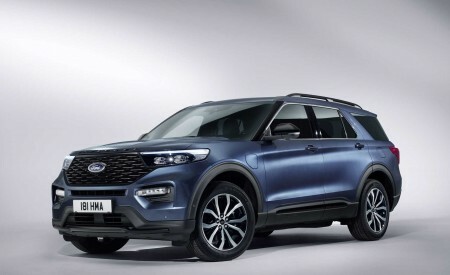 Fusion launches Ford Co-Pilot360 for the company globally, standardizing driver-assist technologies both to improve the driving experience for customers and to make the ordering process easier and faster. 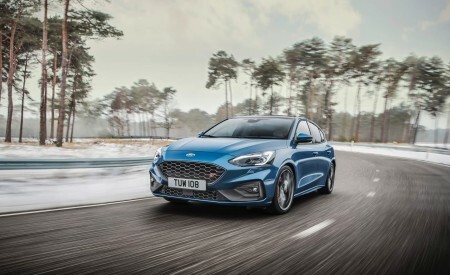 From the entry-level Fusion S to Fusion Energi Titanium, every 2019 Fusion features must-have Ford Co-Pilot360 Protect driver-assist technologies as standard equipment, including automatic emergency braking with pedestrian detection, blind spot information system, lane keeping system, a rear backup camera and auto high-beam lighting. Automatic emergency braking helps reduce the severity of or potentially avoid collisions with other vehicles and pedestrians who might accidentally cross in front of the car’s path. Standard blind spot information system with cross-traffic alert for every Fusion uses radar to detect surrounding vehicles – providing alerts if vehicles are detected approaching unseen from either side. 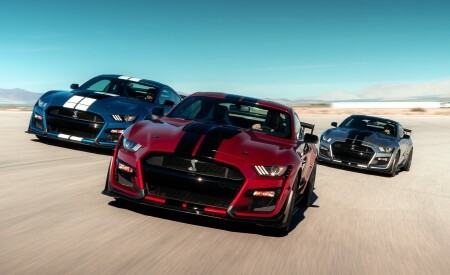 To help avoid lane drift, standard lane keeping system vibrates the steering wheel and can apply extra steering wheel torque to help keep the car centered in the lane. Beyond standard Ford Co-Pilot360 Protect is a more advanced bundle of optional driver-assist technologies that makes driving even easier. Ford Co-Pilot360 Assist includes adaptive cruise control with stop and go, which automatically accelerates and brakes to a full stop when traffic halts, while maintaining a safe distance from the vehicle ahead. 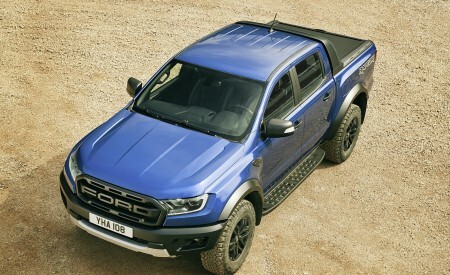 Ford Co-Pilot360 Assist includes voice-activated navigation and SiriusXM Traffic and Travel Link. SYNC® 3 with 8-inch LCD touch screen is now standard for Fusion SE and above models, while voice-activated touch screen navigation with pinch-to-zoom capability, plus SiriusXM Traffic and Travel Link is standard for Fusion Hybrid SEL, Fusion Titanium and Fusion V6 Sport. Fusion SE and above models now include a standard embedded 4G LTE modem providing Wi-Fi for up to 10 devices. Furthermore, SYNC 3 with the Ford+Alexa app offers access to Alexa skills, like adding items to a shopping list or playing music. New Waze compatibility will help drivers avoid troublesome traffic spots. Commands and functionality for Ford+Alexa and Waze may vary depending on smartphone and required software. 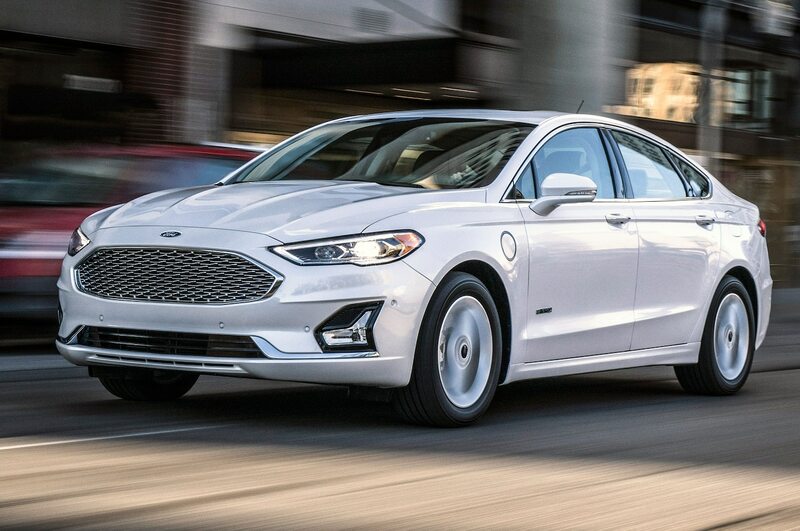 The new Fusion Energi is projected to offer an EPA-estimated electric-only range of 25 miles, which is nearly 20 percent greater than that of the current model. 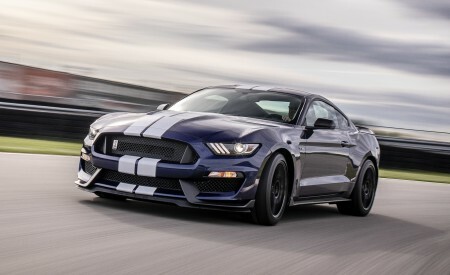 Ford engineers designed a new 9.0-kilowatt-hour air-cooled lithium-ion battery offering greater energy capacity with no change to the physical size of the battery pack. 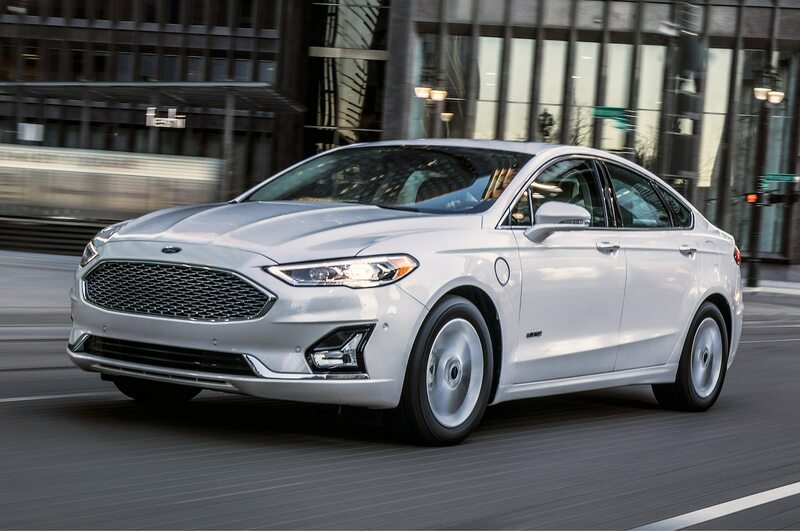 Based on data generated by more than 23,000 MyFord® Mobile plug-in hybrid customers over several years, Ford estimates the 2019 Fusion Energi will potentially allow up to 80 percent of plug-in customers to drive their typical daily commute on electricity alone, with the support of both home and workplace charging, assuming the vehicle is fully charged daily at home and at work. 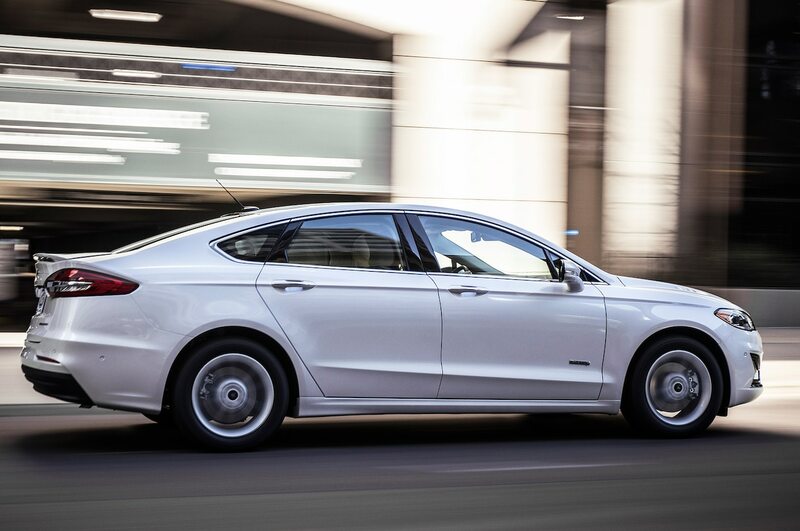 Even without workplace charging, Ford estimates approximately 48 percent of plug-in hybrid customers could potentially get to and from their jobs on electric power alone. This estimate is based on MyFordMobile data collected from more than 19 million unique trips from 23,000 Ford battery electric vehicles and plug-in hybrid electric vehicles. 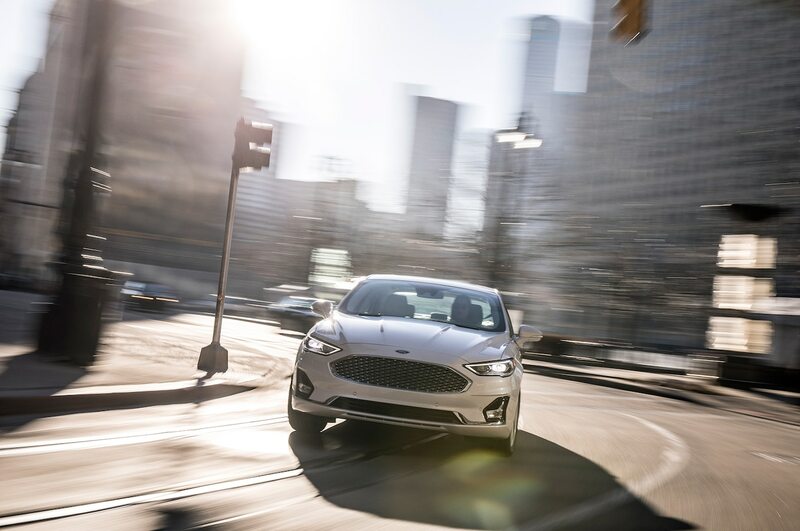 Fusion S: Upgraded entry model now includes standard Ford Co-Pilot360 Protect, which combines automatic emergency braking with pre-collision assist with pedestrian detection, blind spot information system with cross-traffic alert, automatic high-beams and rain-sensing wipers. 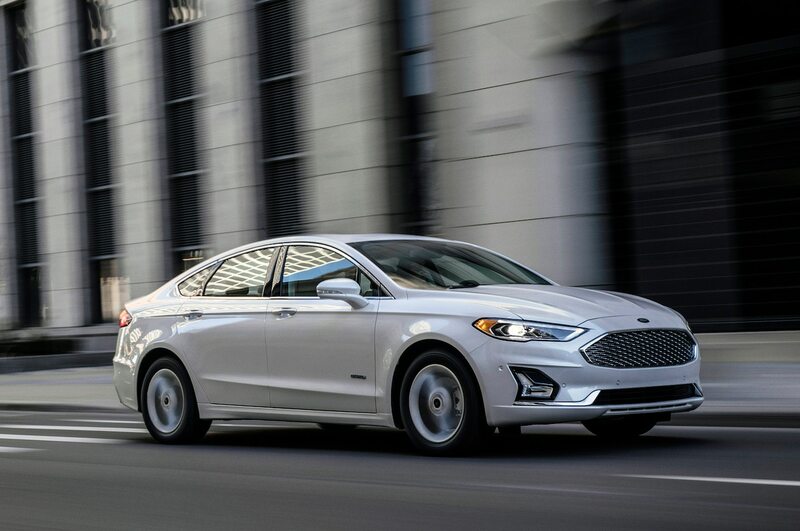 Fusion SE, Fusion Hybrid SE: Adding to the equipment on Fusion S, gasoline-powered Fusion SE comes standard with 1.5-liter EcoBoost®, SYNC 3 with 8-inch LCD touch screen, SYNC Connect with Wi-Fi hotspot and dual-zone electronic automatic temperature control. 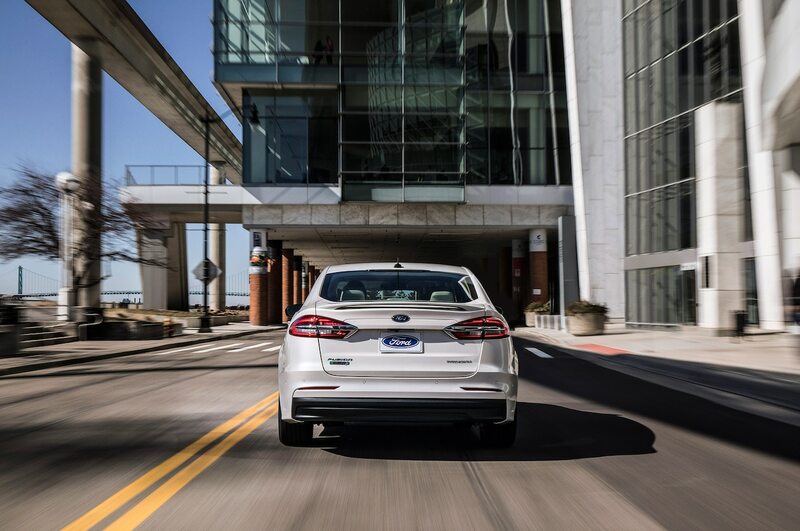 Fusion Hybrid SE adds a 2.0-liter Atkinson-cycle four-cylinder hybrid engine with continouously variable transmission for smooth operation. 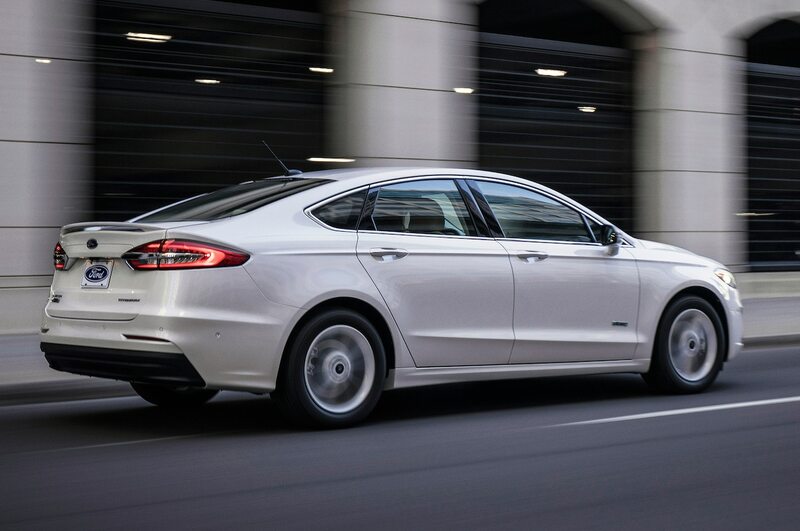 Fusion SEL, Fusion Hybrid SEL: Return of Fusion SEL replaces SE Luxury Package. 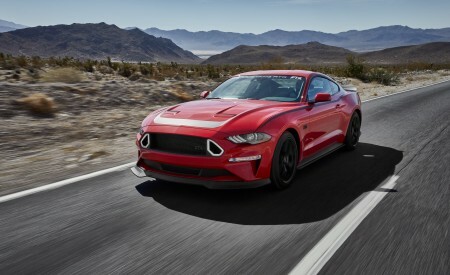 It includes 10-way power driver’s seat with two memory settings, ActiveX seating surfaces, heated front seats, auto-dimming rearview mirror, intelligent access with remote start, leather-wrapped steering wheel, LED headlamps and warm interior accents. Hybrid model adds voice-activated touch screen navigation with pinch-to-zoom capability, plus SiriusXM Traffic and Travel Link. Fusion Titanium, Fusion Hybrid Titanium: Fusion Titanium includes standard heated steering wheel, heated and cooled seats, rear inflatable seat belts, 19-inch wheels, navigation system, moonroof and adaptive cruise control with stop and go. 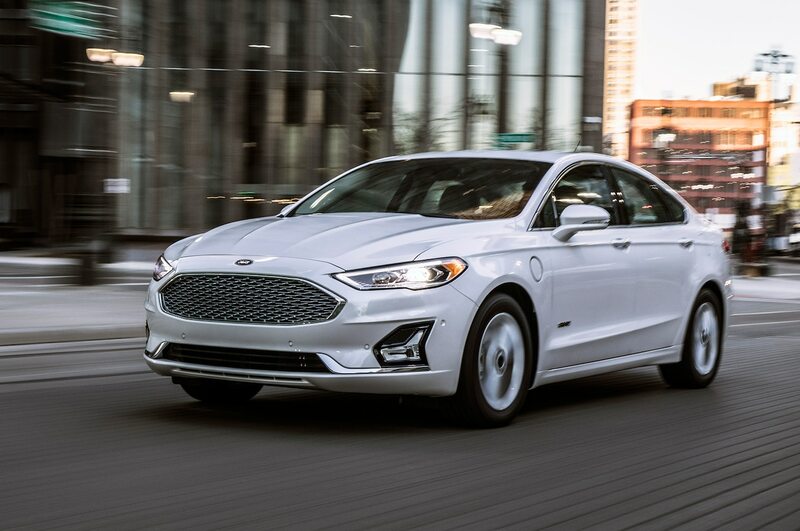 Fusion Energi Titanium: In addition to a near 20 percent projected increase in electric-only driving range, Fusion Energi now includes rain-sensing wipers, adaptive cruise control with stop and go, voice-activated navigation, and SiriusXM Traffic and Travel Link. 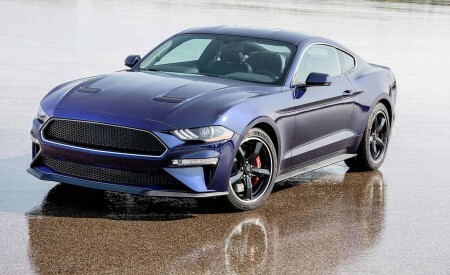 Fusion V6 Sport: With standard all-wheel drive and 380 lb.-ft. of torque, the 325-horsepower Fusion V6 Sport remains the most powerful car in its class. 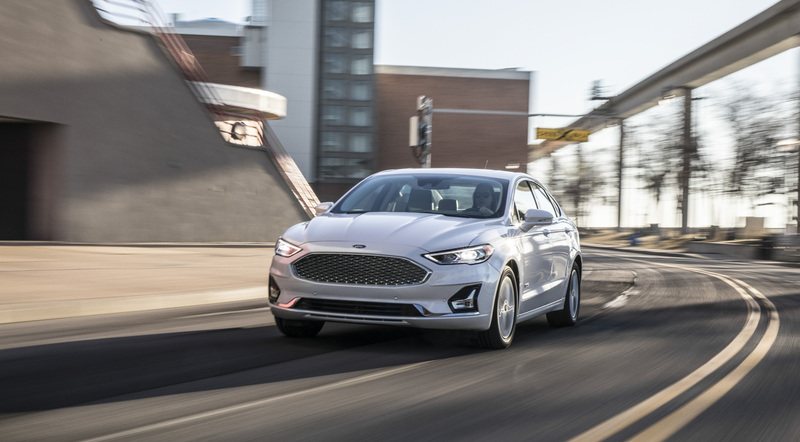 Fusion brings new front and rear styling including a new grille featuring a five-bar design finished in chrome on S, SE and SEL models and new chrome mesh on Titanium. 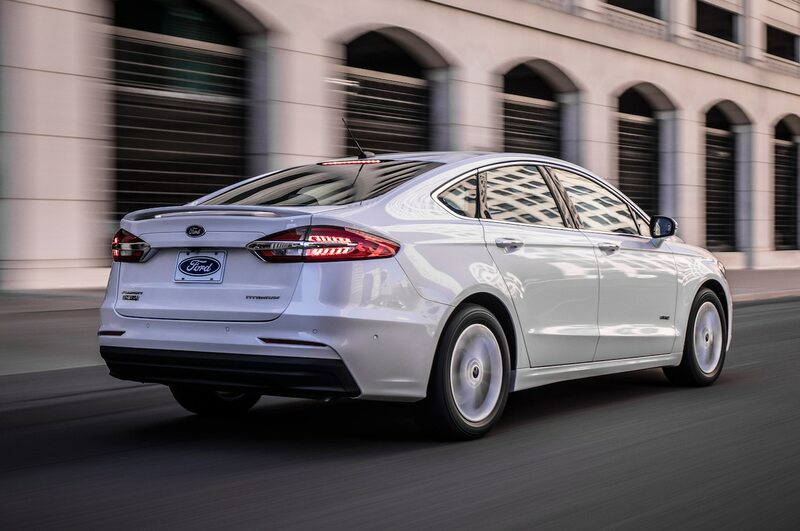 This sleeker Fusion also features a new trunk lid panel, fog lamps and LED taillamps. Two new wheel designs and fresh color palettes inside and out also debut for 2019.